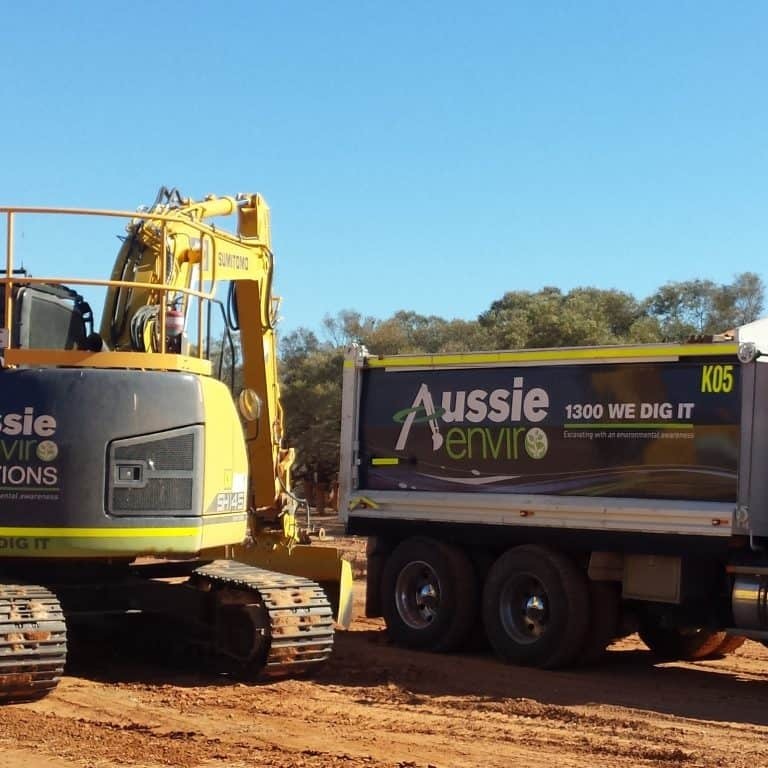 Delivering personalised earthmoving services with an environmental awareness. 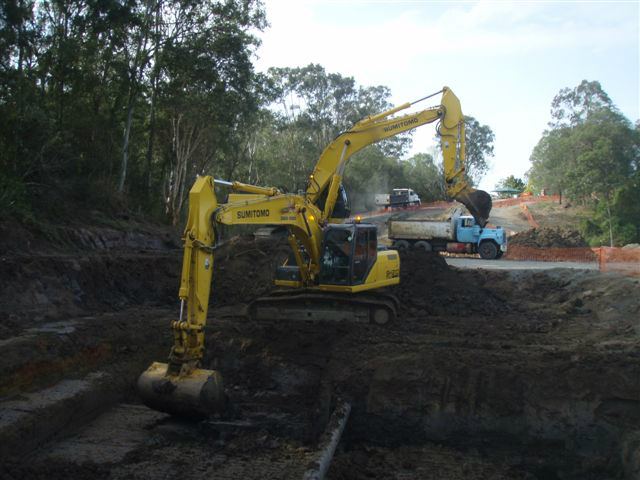 Aussie Enviro provides general excavation services on minor and major projects in Brisbane and nationwide. 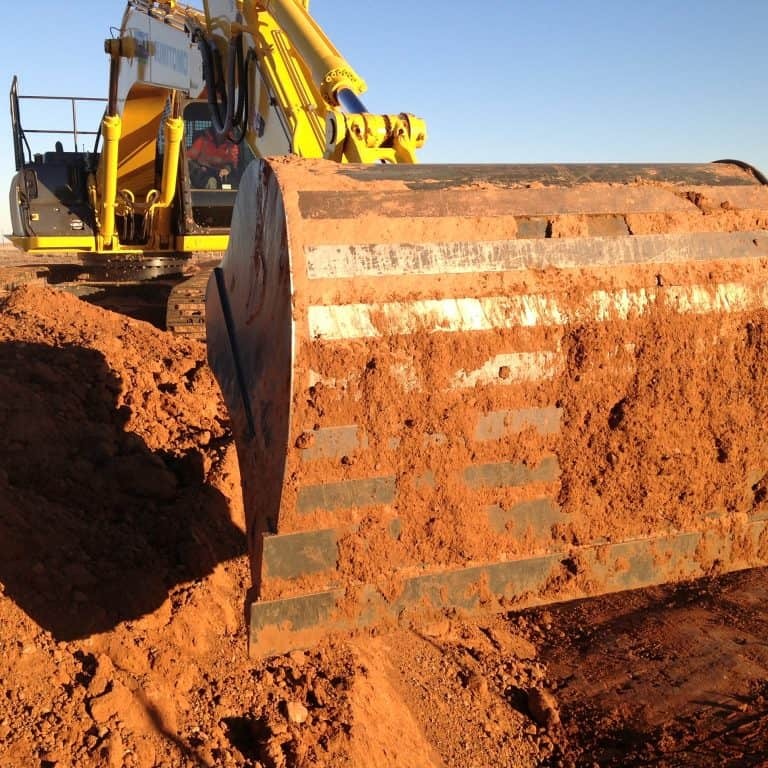 Our modern fleet of earthmoving plant and equipment for hire have the ability to perform all aspects of general excavation services. 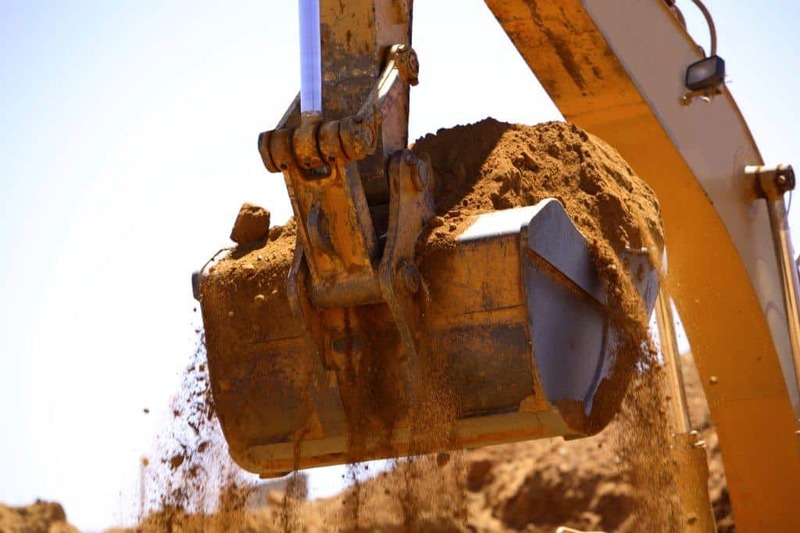 Aussie Enviro is committed to environmental sustainability by reducing our physical impact on the environment. 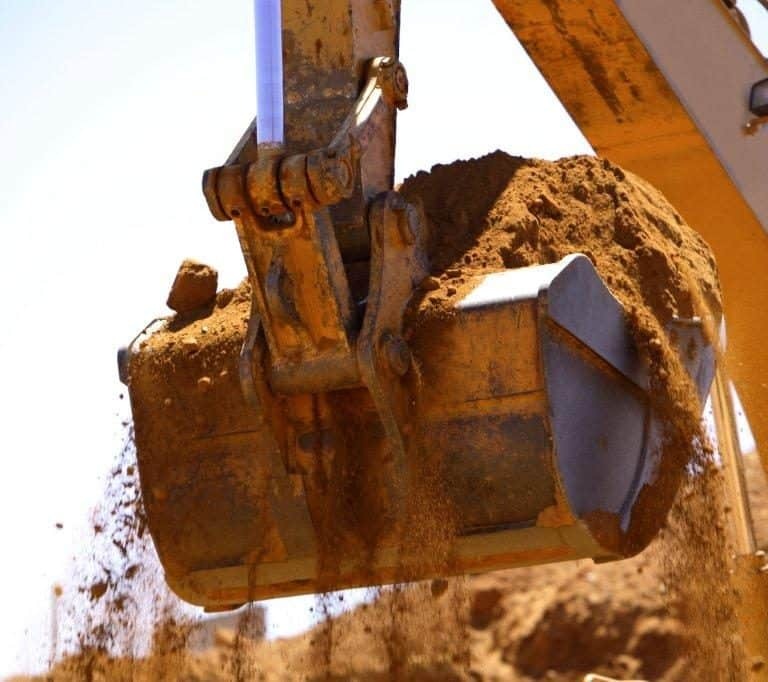 We aim to reduce our impact through the implementation of site specific control measures. 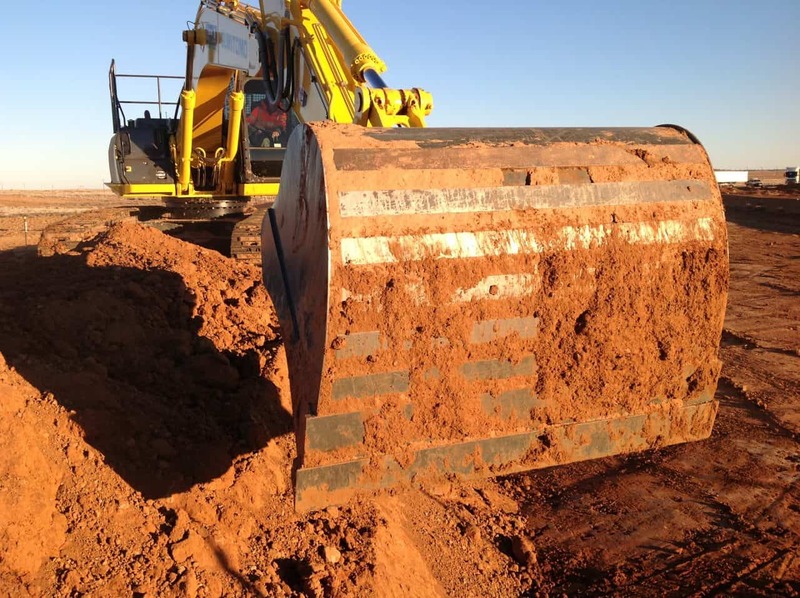 For projects that require experienced Earthworks & Excavation service contractors Aussie Enviro provides clients with smart, innovative and cost-effective solutions.